Meditation is a natural state of the human mind—at rest, open, alert. 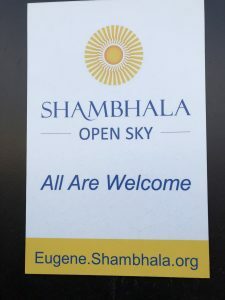 The practice of meditation has been taught for over 2,500 years as a vehicle for realizing the beauty and magic of the ordinary world without aggression or manipulatio n.
We offer introductory instruction to newcomers and follow-up instruction to other practitioners twice monthly as part of our Meditation, Dharma and Discussion gatherings and Learn to Meditate. The times for these two events vary each month. Please check our “Event Calendar” for the current dates on the schedule. 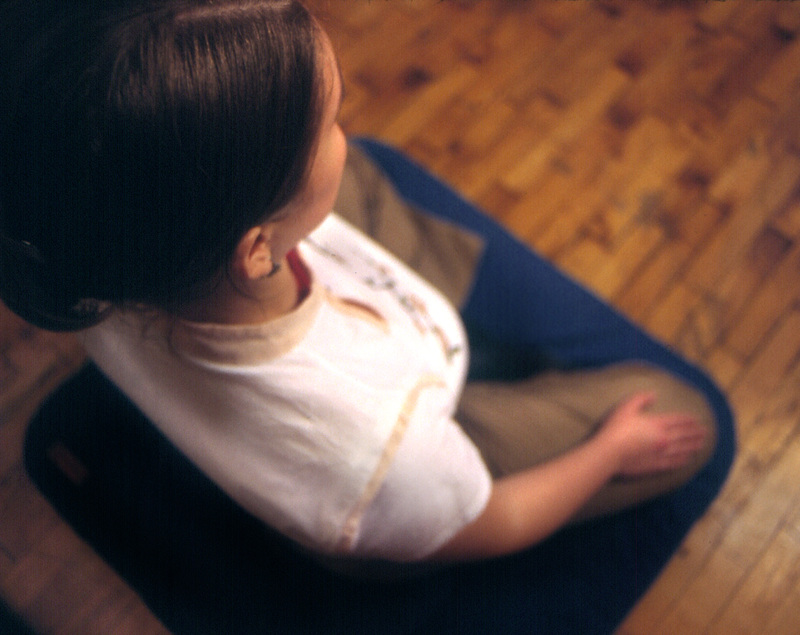 During Meditation, Dharma and Discussion gatherings, meditation instruction is available during the first 30 minutes. This may be individual or group instruction. 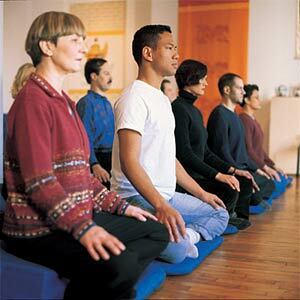 Learn to Meditate is a 2 hour workshop specifically designed to introduce and further ones meditation practice. 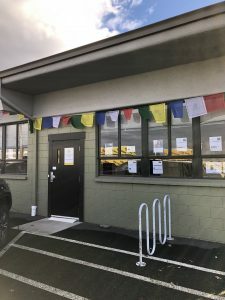 Meditation instruction is free, however we do ask for a donation of $15 for Learn to Meditate classes and suggest a donation at other gatherings to help cover the costs of running the center. Open Sky is 100% volunteer run and all funds go toward paying the expenses of the facility and operations. No one is ever turned away regardless of ability to pay. To see the full program list of regional programs, click here.